From Backbends in Fair Haven to Handstands in Jersey City, we’ve uncovered the most exciting and engaging events in NJ this week. 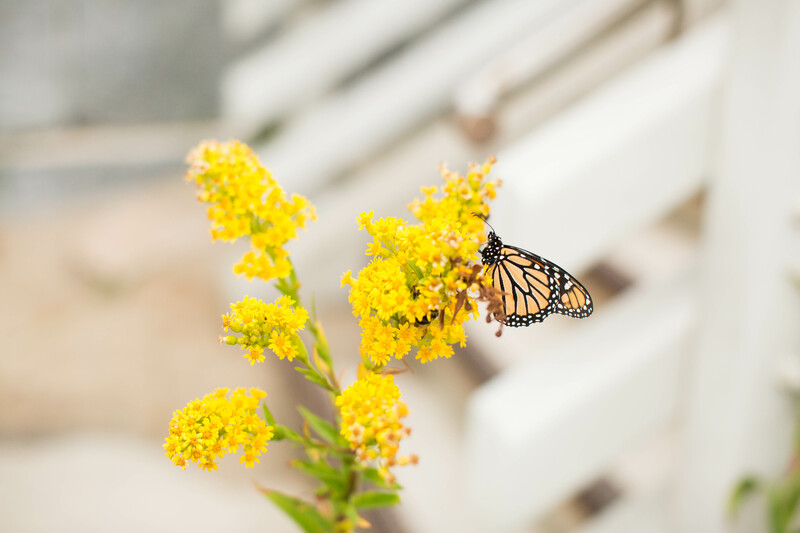 Deepen your practice, open your heart, flip yourself upside down or turn the volume on your breath UP – it’s all happening right here, in the Garden State. Make sure to click through and sign up in advance – we feel like space will fill fast for every single experience we discovered. 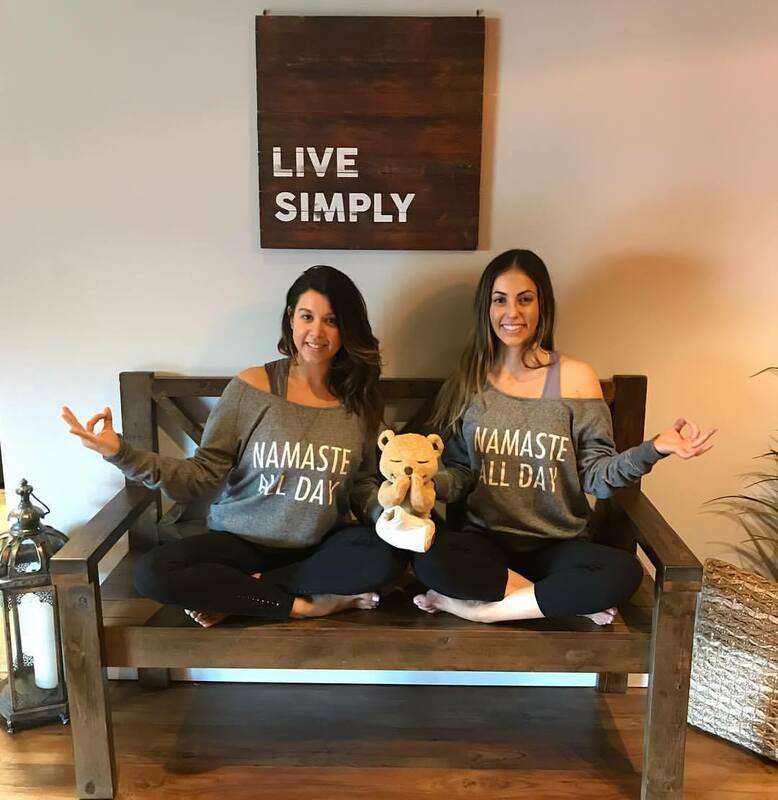 NJYC tip: Bridget will be teaching alongside her friend Christa Russo in Sea Bright and the NJYC will be making macrame in AP, so make sure to say “hey” and “NAMASTE” if you sign up for those events! 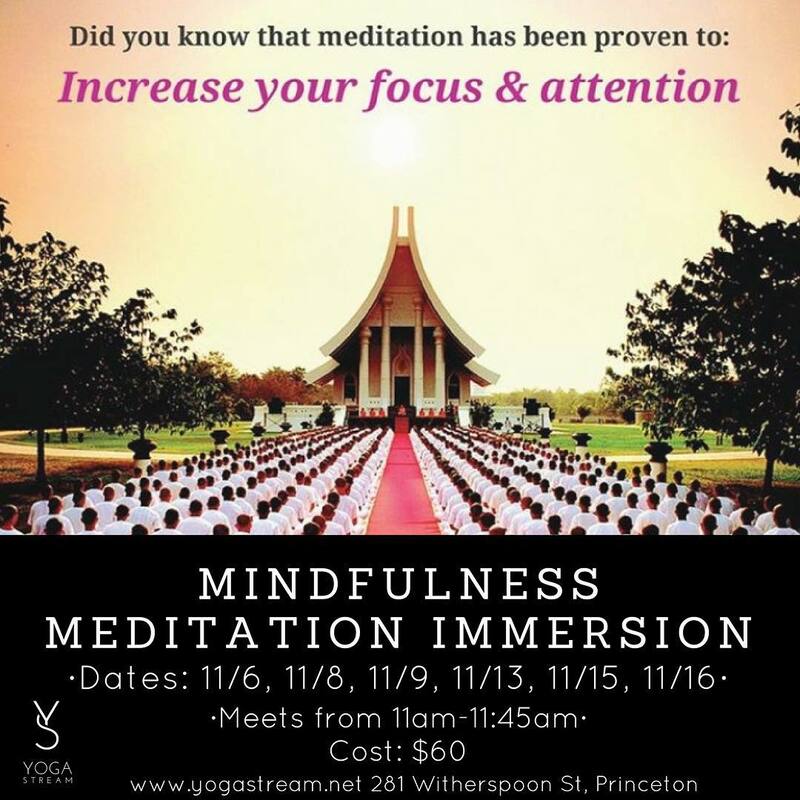 Join Anne for this Mindfulness Meditation Immersion, designed to help recharge your mind, body, and spirit to learn to breathe in peace. Cost for this workshop is $60. Drop in for $10. Yoga and Live Music Jam Fest! Live Music Yoga classes are one of our FAVORITE YOGI experiences! 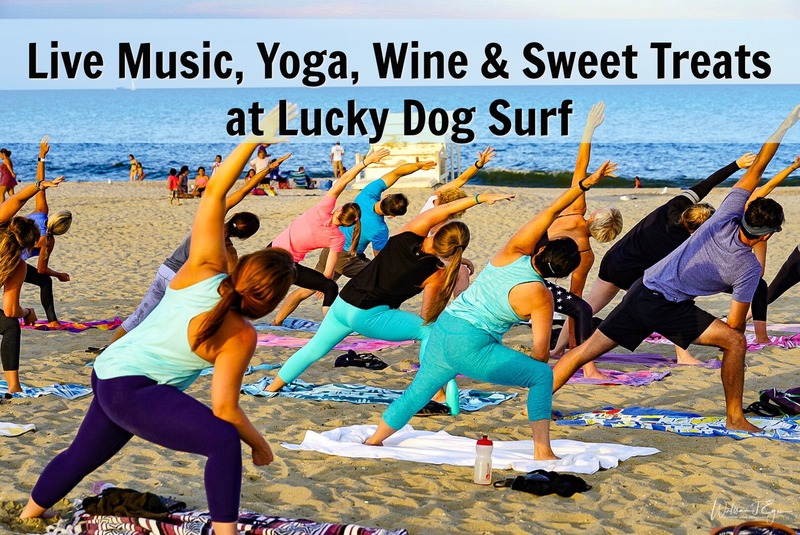 Join Bridget Riepl, Christa Russo and musician Chris Brown for a night of yoga and live music at Lucky Dog Surf Shop. Together we will take our practice to the next level as we flow to the sound of live guitar, harmonica and all around good vibrations. After a sweet savasana 🙂 we will celebrate the evening with some laughter, love and libations. Head into NYC inspiring and interactive conversation with Yung Pueblo & Elena Brower to celebrate the launch of Yung Pueblo’s debut book of poetry, Inward. Diego Perez is a meditator, writer, and speaker who is most widely known on Instagram and various social media networks through his pen name Yung Pueblo. The name Yung Pueblo means young people; it serves to remind him of his Ecuadorian roots, his experiences in activism, and that the collective of humanity is in the midst of important growth. 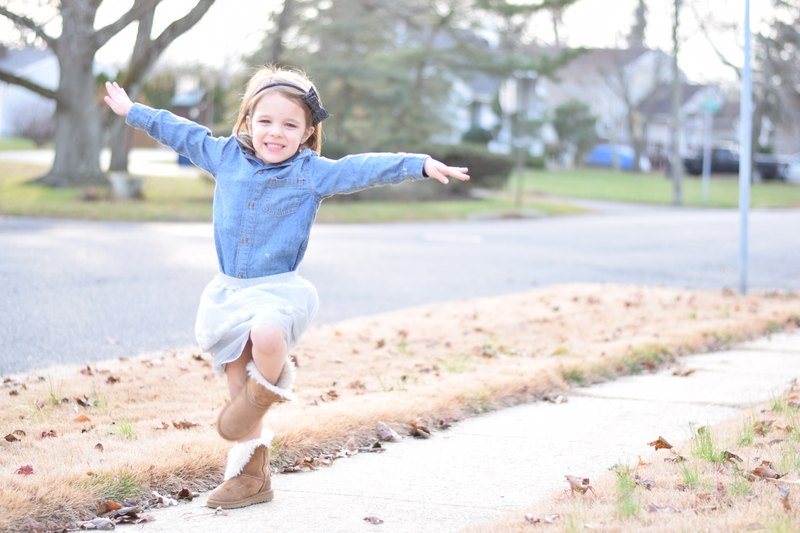 Elena is a mama, teacher, author and speaker. She has taught yoga since 1999. Her book, Art of Attention, has been ranked number one in design on Amazon and has now been translated into six languages. Elena’s second book, Practice You: A Journal, has just been released by Sounds True. 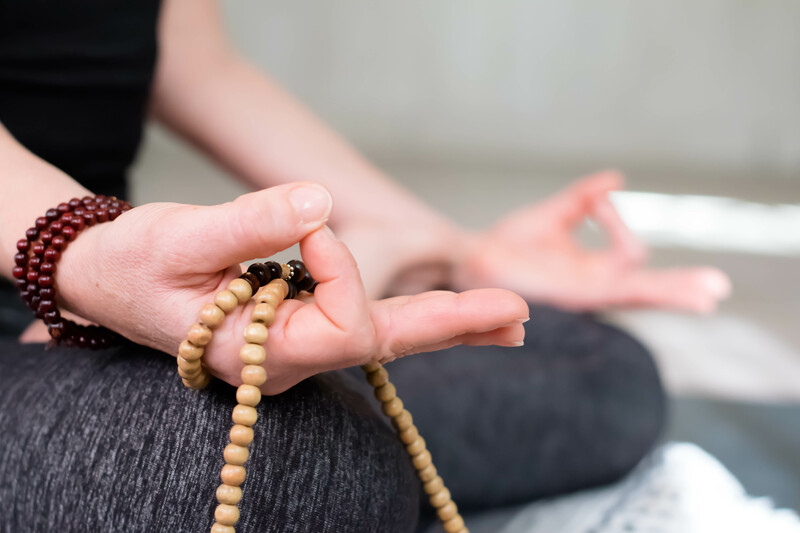 Learn to skillfully guide your students in the specialized practice of self-care through Restorative Yoga which supports stress reduction and well-being. This training is for healthcare professionals, R.N.’s, O.T.’s, DPT’s, body workers, acupuncturists, trauma therapists and yoga teachers who wish to enhance their client skills and bring the ancient insight of yoga into mainstream wellness applications. This program qualifies for 50% of Yoga Alliance’s cyclical 36 month continuing education requirement. Open House and Lululemon Trunk Show! 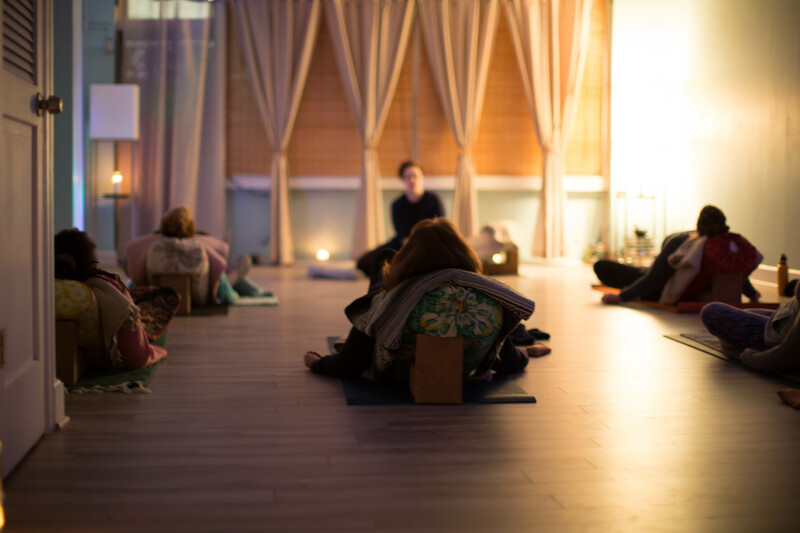 Tula Yoga is known for creating an environment where you can experience balance and relaxation in the midst of your busy life. Tula offers a variety of classes for all levels, including Hot and Warm Yoga, Kids Yoga, and Meditation classes. 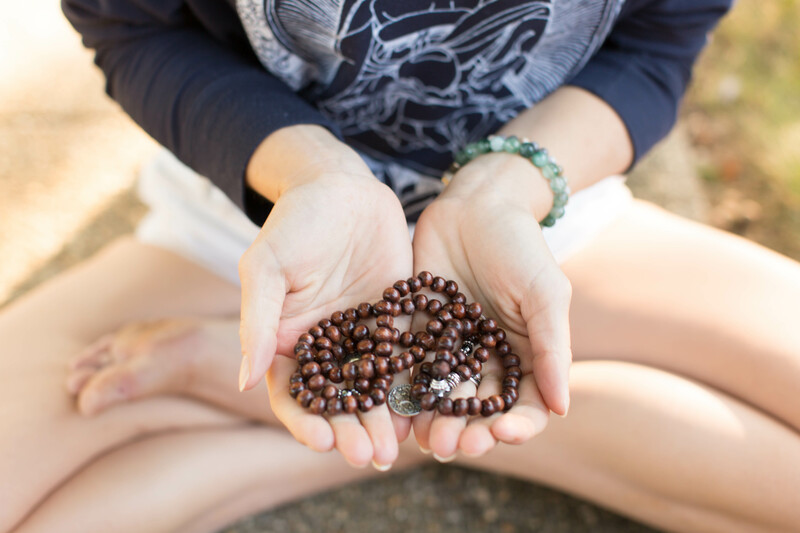 Join Krista Lynn, Jewelry Designer and Creative Spiritual Workshop Facilitator, for a transformative, creative and empowering workshop: Make Your Own Gratitude Board! All morning classes at both the Lebanon and New Providence studios will be donation-based, to raise money for the Veterans Yoga Project. VYP focuses on increasing resilience and giving back to those who have served our country! In this workshop, you will explore backhanding in inversions beginning with forearm stand and continuing into handstands, introducing some of the fun shapes. Back and shoulder flexibility will be emphasized. 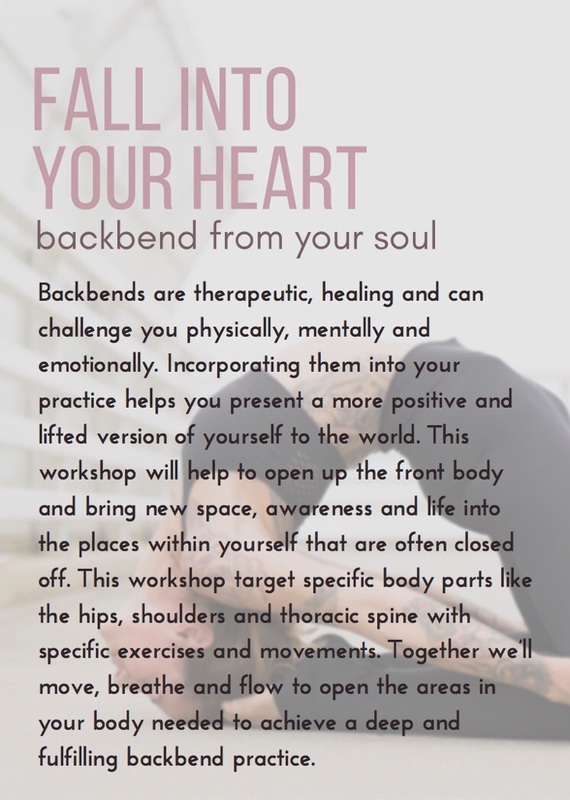 Learn to start – and finish – your backbend with intention, compassion, dedication and a new awareness of alignment. Discover the main marma points (Ayurvedic energy hubs) in your feet, and how your awareness of these can Improve your standing yoga poses and your feeling of GROUNDEDNESS throughout the day. This will be the best 90 minutes of your weekend! You’ll learn how to do this for yourself (or a friend), so you can experience the soothing, calming and grounding benefits all through the cool, dry and busy season ahead. 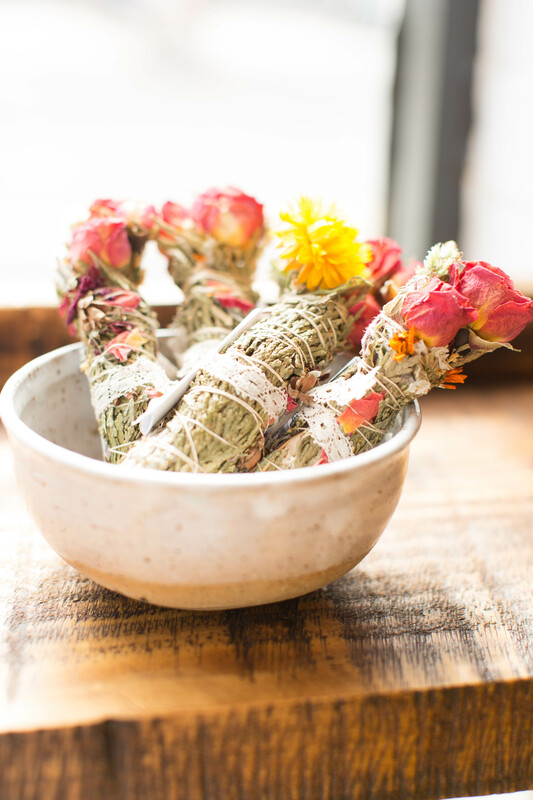 This simple yet effective practice helps boost circulation, calm anxiety, soothe jittery digestion–plus it feels so good. 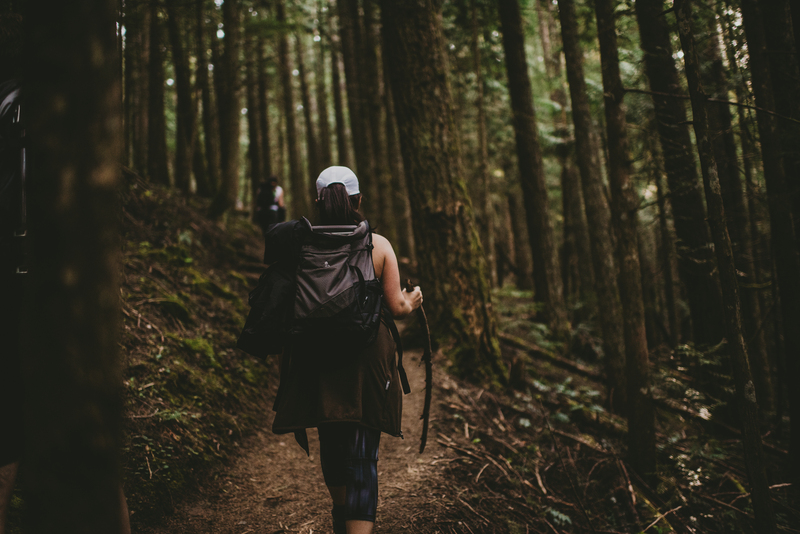 Join the Yoga Essence tribe for a 1 hour hike around the Round Valley Reservoir, with stops along the way for hamstring-loving yoga flows. 11 AM and 6 PM, with Brunch from 11 AM to 3 PM and the workshop running from 3 PM to 6 PM. Steady Hand Creative and High Voltage Cafe join together to bring you a collective afternoon of creativity and a communal meal. You’ll start with a European style communal brunch with a variety of homemade breakfast items, baked goods, and fresh juices (BYO champagne because…duh?) 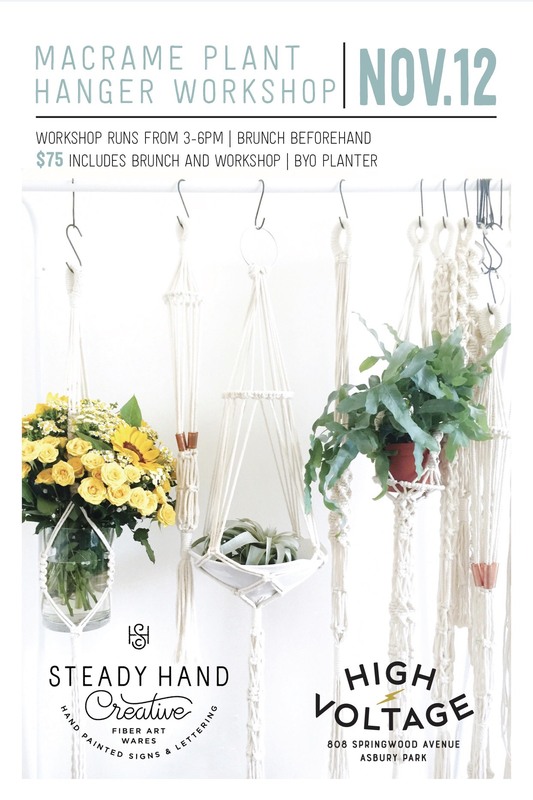 and then get #artsy with a macrame plant hanger workshop. Your ticket includes brunch, which runs from 11am-3pm and then a three hour hands on workshop from 3pm-6pm. $75 for it all!